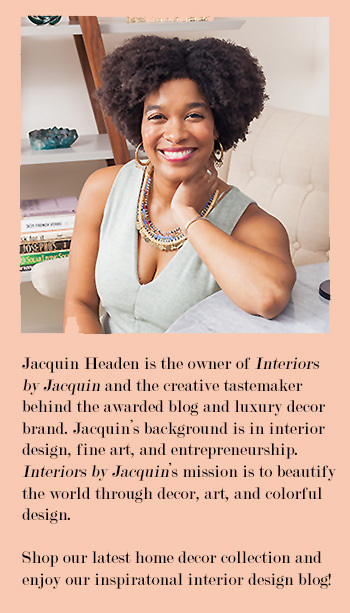 I’ve collaborated with the Interiors by Jacquin team to compile the best gift ideas for Design Lovers of all backgrounds. Hi, everyone! My name is Joanna Go and I’m Owner and Creative Director of fashion, style, and beauty blog, CutandChicVintage.